many more. 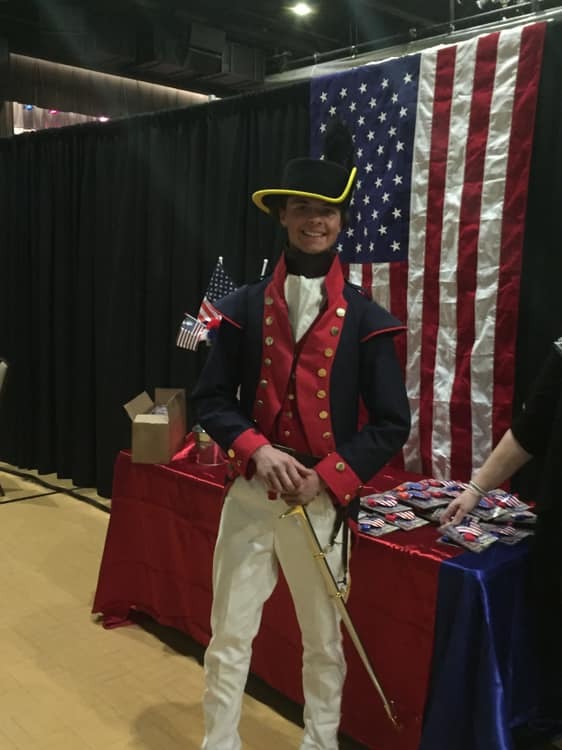 Call today to reserve a VIP Ticket or to inquire about the event: 256-310-7892.
special time for them as Faith, Family, and Freedom are celebrated. 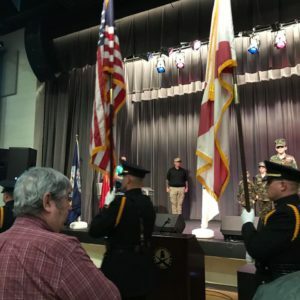 March 23 rd beginning at 12:30 p.m.
Saturday,” comments Dennis McKay, Owner of M.A.C. Records. 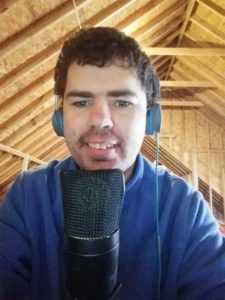 Jesse Reece from Ethelsville, Ala. – Christian country singer/songwriter signed with M.A.C. the youngest to the oldest. Check him out on Facebook at Jesse Reece @jesse.reece.7. Jessica Horton from Columbus, Miss. – Americana/Roots singer/songwriter signed with M.A.C. signed with M.A.C. Records (they own M.A.C. Records and Studio 115A in Columbus, Miss.). outlets. Check them out on Facebook @mckayproject. 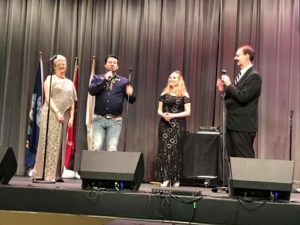 Carol Barham from Vernon, Ala. – Christian country singer/songwriter signed with M.A.C. Rhonda Richardson from Columbus, Miss. – Rhonda is the newest addition to the M.A.C. Gospel Weekend events and lodging contact Vonda Easley at 256-310-7892. 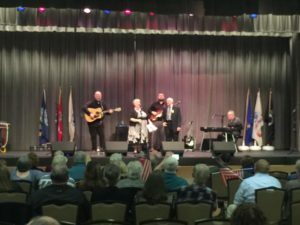 Eagle’s Wings is a Bluegrass/Southern Gospel band that hails from Jasper, Ala. 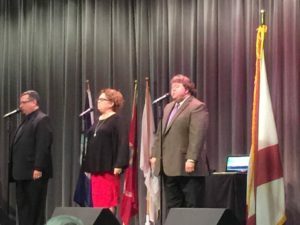 The group consists of members Darryle Wilson, Debbi Wilson, Matt Wilson, Kevin Chambers and Jacob Patterson. 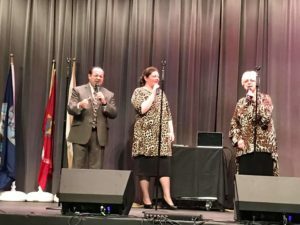 Darryle and Debbi performed secular music before they became Christians and then formed the group, Family Circle. 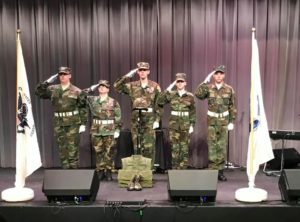 In 2008, this band began performing under the name of Eagle’s Wings. 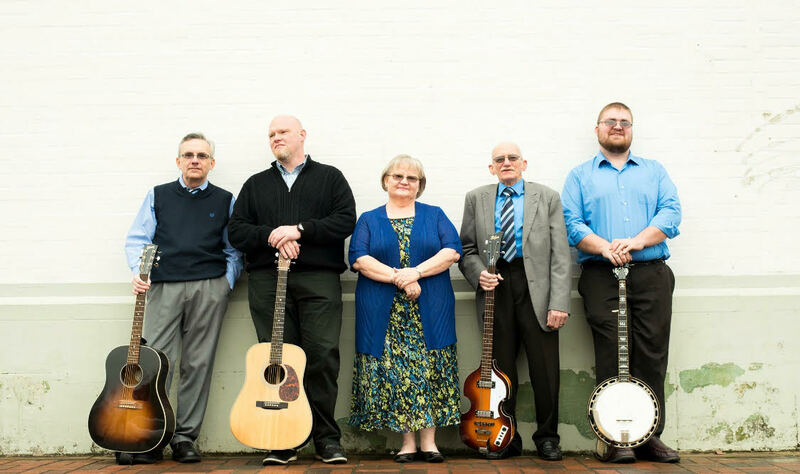 If you like Bluegrass family harmony, you will love Eagle’s Wings. Darryle is the patriarch of the group and has always been involved in music. He grew up in the church where his dad was a deacon and his mother was the head of the women’s group. 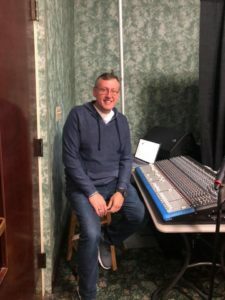 He was involved in music in high school and college and was faithful to the church until he went to college and got out of the habit of going to church. 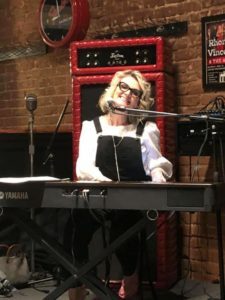 Darryl married Debbi Busby, and they got involved in Country Music until 1979. 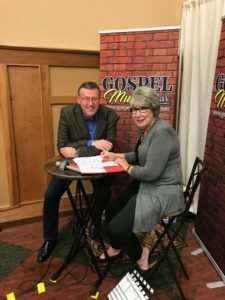 After many visits from a member of the local church where they lived, he rededicated his life to the Lord, and about a month later, Debbi did the same. That is when they began attending church and started singing Gospel Music. 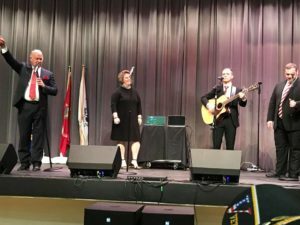 Come hear this awesome group at SGW 2018! 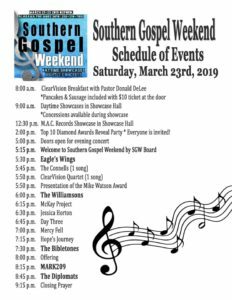 Southern Gospel Weekend Program Paper From 2017 If You Missed This Years SGW Make Plans For Next Year In Oxford AL With Over 30 Great Artist. It is the month of March. Can you believe this year is flying by the way it is? I am excited about March. 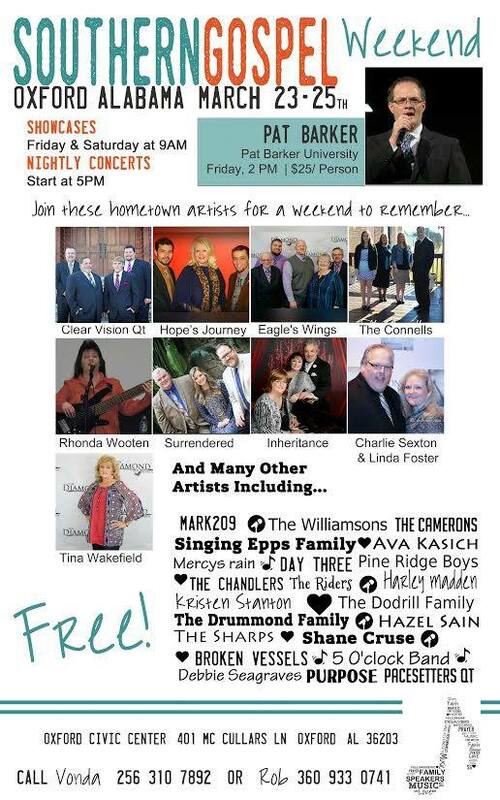 We have Southern Gospel Weekend coming up, March 23rd through the 25th. 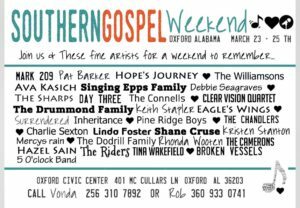 If you haven’t made plans already, we want you to be with us in Oxford, Alabama for three great days of Gospel music and over 30 great artists. It is going to be a time that you will not forget! I want to thank each and everyone of you who have subscribed to my YouTube channel over the last month as we continue to see growth in our effort with One Minute Prayer. I am excited to see what God is going to do with One Minute Prayer. need, but God has lit a fire in my soul to share the idea of One Minute Prayer. So many people that I come in contact with daily are hurting and need to be encouraged, so I know that this is a timely theme. So that’s a little bit of a background. This month, I want to talk to you about your strength. You know that the Scripture says in Nehemiah 8:10 “The joy of the Lord is your strength.” So many people feel so burdened by life, they feel so heavy with the circumstances that are around them, whether it is their family or their job or their church they feel like things are so overwhelming for them that they no longer have any joy. But Scripture says that the joy of the Lord is our strength which means when things seem overwhelming, when life seems bigger than we can handle, that if we rest in Jesus and in His strength we will find joy. Rob Patz and soldier. What do you rely on for strength? When I started to think about that, it changed my life. I started to realize that joy doesn’t come from this world. I know you understand that and I understand that. I grew up in church and I have heard that my whole life. But there are times where we need to be reminded that the joy of the Lord is our strength too. Not only is He the One to uplift us with His strength, He is the One that will bring us joy in the midst of whatever is weighing us down. So take a minute today and pray about the strength that God is going to give you. I will stand with you and pray this prayer. Let’s pray this month together for people who need jobs and for people who need changes in their personal relationships with their family and friends. Let’s pray for a revival to come to those that we know. So many times we pray for revival in our churches, but I have really felt the burden lately to start praying that revival will happen in us. Not to the church but in His people. And that is this month’s Publishers Point. 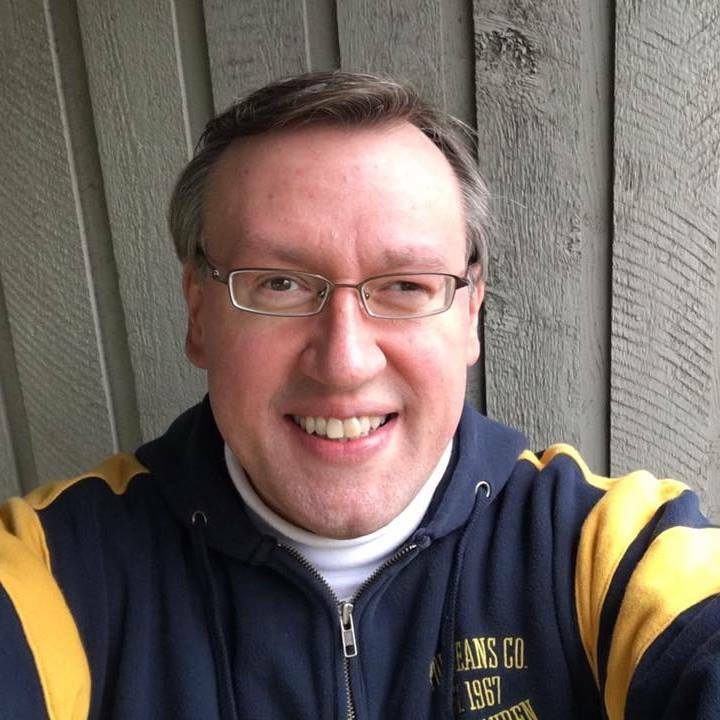 By Rob Patz, Publisher of SGNScoops Magazine. First published by SGNScoops Magazine March 2017. 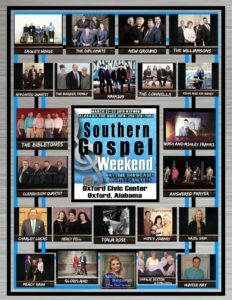 With its rich history in Southern Gospel music, Oxford, Alabama is the home for one of the most talked about events of 2017. 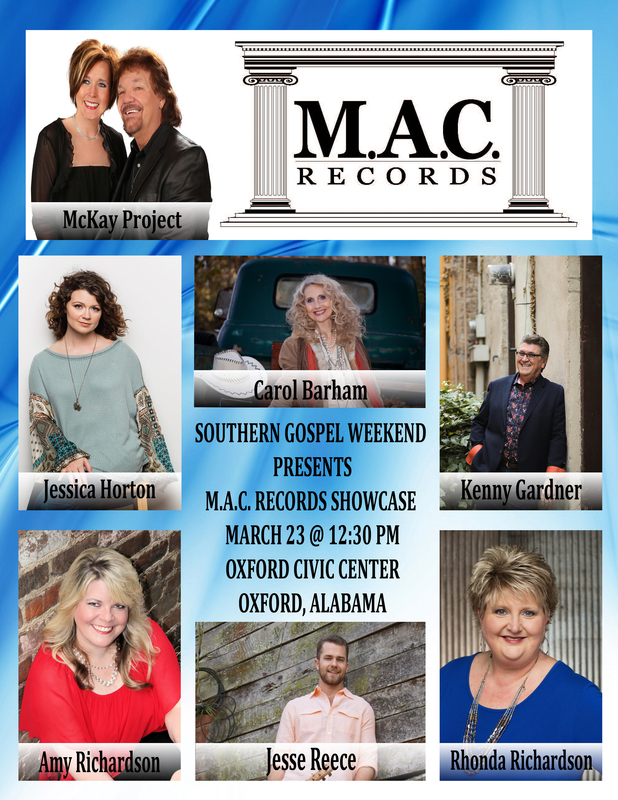 Oxford is already abuzz about this year’s Southern Gospel Weekend. Over 30 great artists will be performing in Oxford from March 23rd through the 25th,2017. 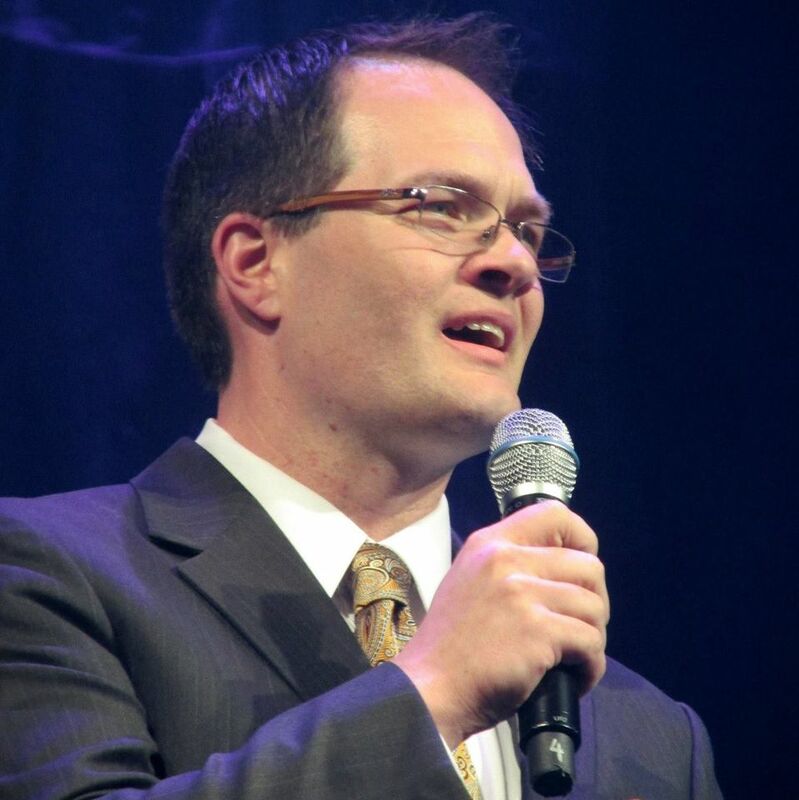 “I am so excited about Southern Gospel Weekend 2017. 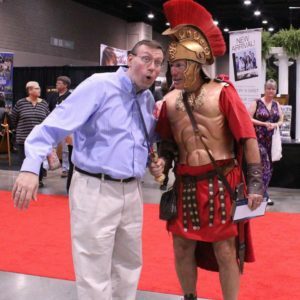 Last year, we were in awe of the awesome groups that participated and the great crowd we had each night! I expect no less this year,” states Vonda Easley of Hey Y’all Media and Hope’s Journey. 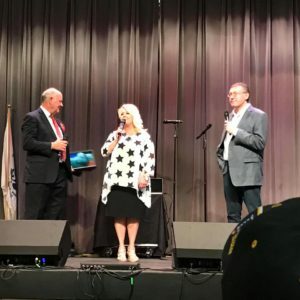 Ava Kasich, Southern Gospel artist, tells us, “This will be the third year for Southern Gospel Weekend and I am SO excited to see what God has in store for all who attend! Last year there were so many lives touched and souls saved and I know God is going to work many miracles this coming year. The lineup of artists is beyond great. You don’t want to miss it! I am so honored and blessed to be a part of this awesome event. 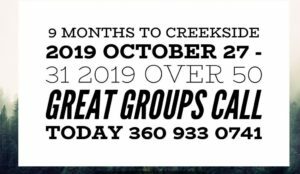 Call today to get your free ticket or VIP Ticket ($25 for all 3 days) and come expecting great things. See you there!” Along with Hope’s Journey and Ava Kasich, many solo and group artists will be performing during the three-day festival. 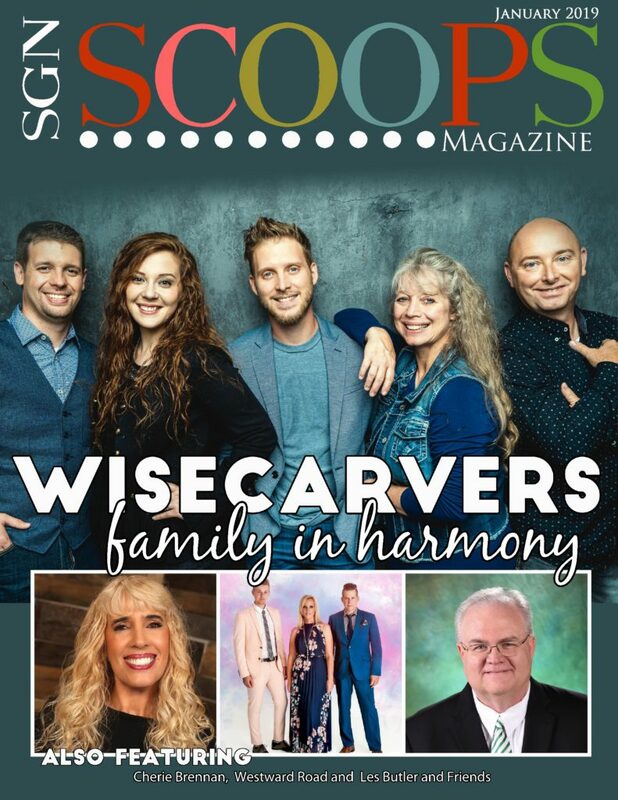 Gospel-chart toppers and our January cover artists, The Williamsons will be there along with The Riders, ClearVision Qt , Pine Ridge Boys,Surrendered and many more. 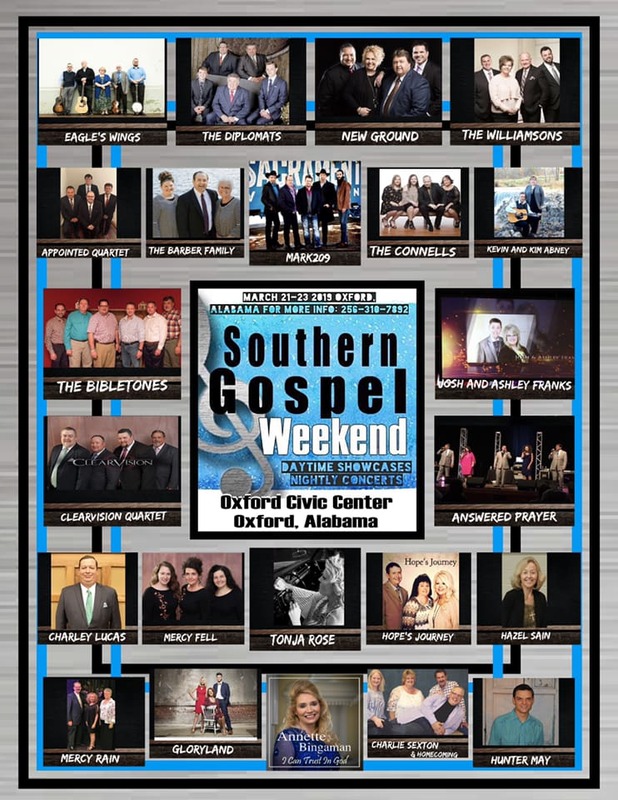 Hope you are making plans to be in Oxford, Alabama March 23-25 for Southern Gospel Weekend 2017.